CC AND JOHN KERRY. 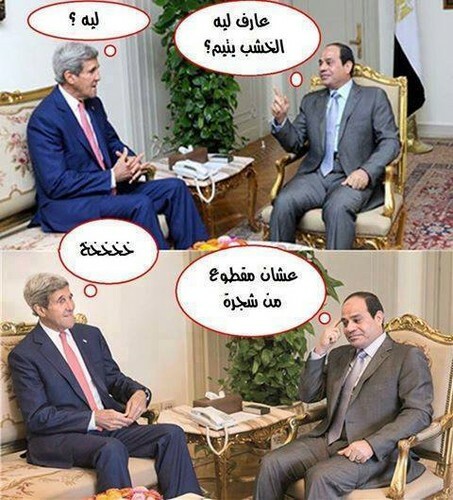 EGYPTIAN ANTI USA. Wallpaper and background images in the Egypt club tagged: photo.